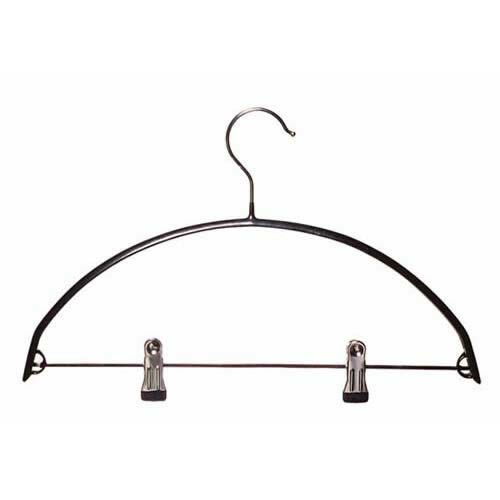 Add Non Slip Knitwear Hanger Black (46cm) to your basket? 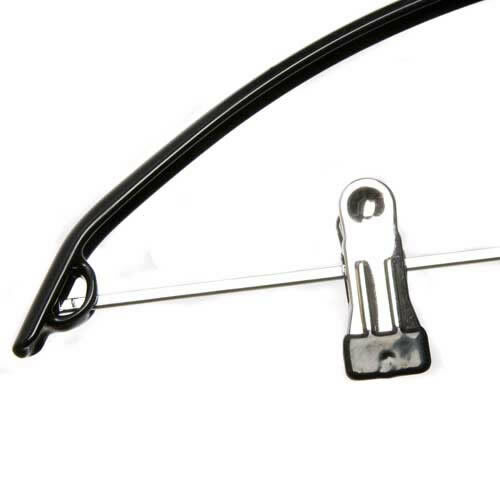 Add White Non-Slip Hanger for Knitwear, Jackets, Shirts, Blouses, Chrome Hook 40cms to your basket? 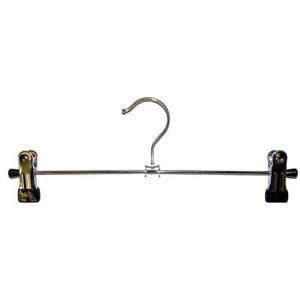 Add White Non-Slip Suit Hanger 42cm to your basket? 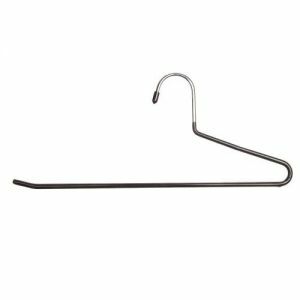 1 Black Non-Slip Hanger with Clips.